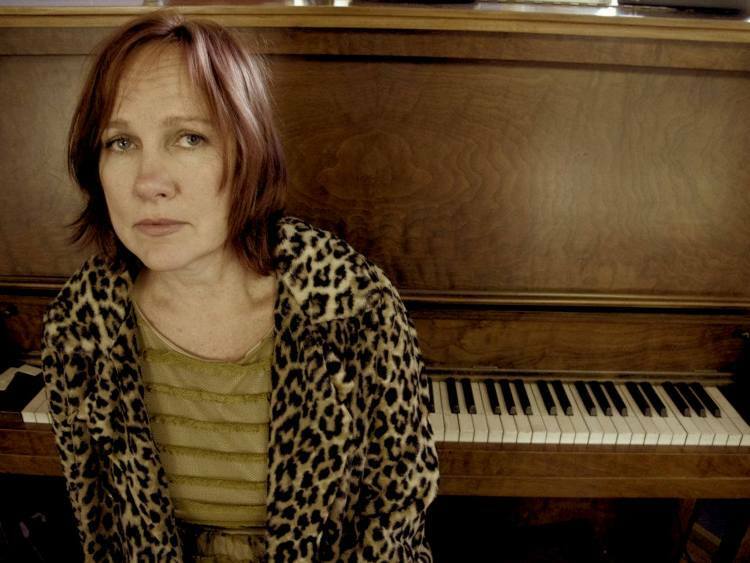 Compassion Works for All presents critically acclaimed singer-songwriter Iris Dement will perform Sunday, April 7, 2019 at the Center for Humanities and Arts at Pulaski Technical College, with opener Claire Holley. All tickets are general admission, and there is an optional VIP reception with culinary delights and drinks before the show. VIP reception begins at 5:30 p.m., concert begins at 7 p.m. Learn more about Compassion Works for All at https://www.compassionworksforall.org/.